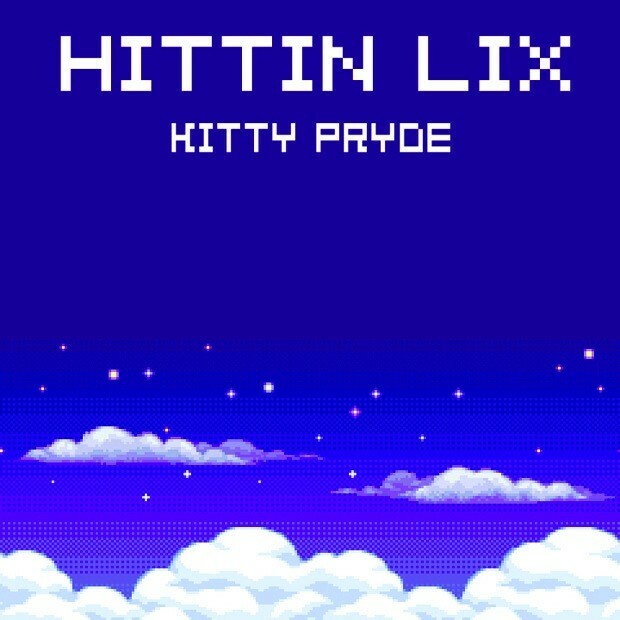 CREDIT: Kitty Pryde - "Hittin Lix"
Here’s the first single from Kitty Pryde’s forthcoming debut full-length, the cloudy, pensive “Hittin Lix,” a track about a dangerous love that’s accented by Bad Channels’ percussive production. Download it below. Her full-length is due soon. Her debut mixtape ,Haha, I’m Sorry, was a recent Mixtape Of The Week. Also, check out her very charming recent Turntable Interview.